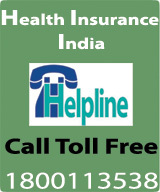 Group Health Insurance is same as Health Insurance for an individual or a family. Body corporate - Government or Private. Cooperative Society - may be milk producer society or housing society. If the policy is coming up for renewal then depending on the claims history during last year, the following positive or negative factor is also applied. 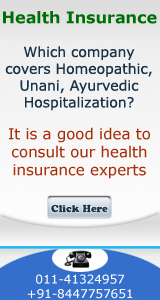 Other Business Premium being placed by the body corporate to the same insurance Company. The Comprehensive note of New India Assurance Company on group Mediclaim in the following pages is a good reference.